Okay, so it’s kind of up in the air what exactly you learn from the teaser, but the fact that there IS a teaser and that it looks stylish as hell is all I need. We’re approaching E3 so you bet there will be more information in the near future. It’s black and white, it has new and familiar faces, it has music, the logo, vehicles and a promise of mayhem. Lots of mayhem. 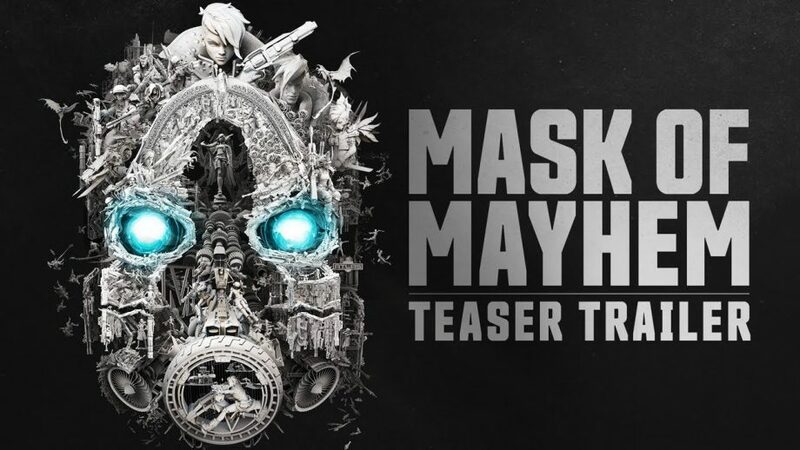 Borderlands 3 is probably a thing, and here is the trailer to prove it.